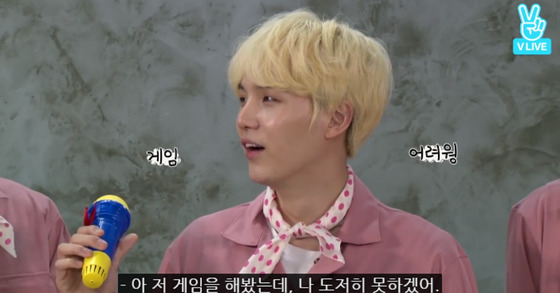 Why Is SUGA Being Called A "Game Nerd" Among Group Members? BTS' charismatic SUGA is capable of composing songs, writing lyrics and making rap, but this cool, charismatic guy instantly turns silly when he's playing a game. 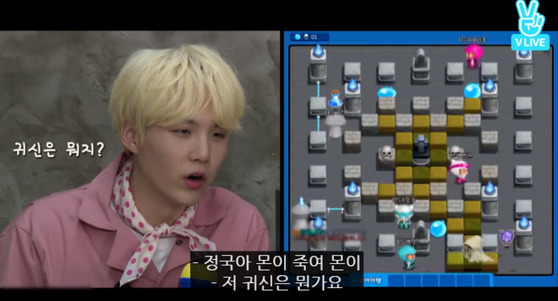 Among BTS members, SUGA is in charge of the "game nerd". He untalented in both group game and computer games. 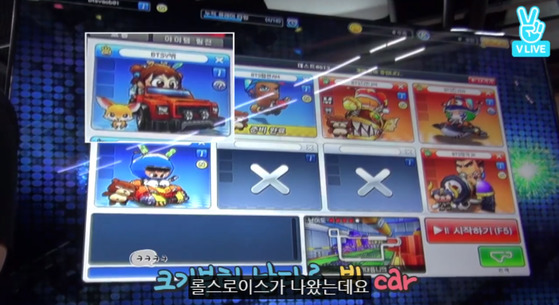 BTS members previously played Mafia, where players have to find and eliminate hidden mafias. The host of the game secretly place mafia amongst the players, and mafias tell a lie in order to conceal their identities. The good citizens are to guess out the enemies and proceed with the vote whether to kill or save them. But then, SUGA was moving hastily catching up the game. 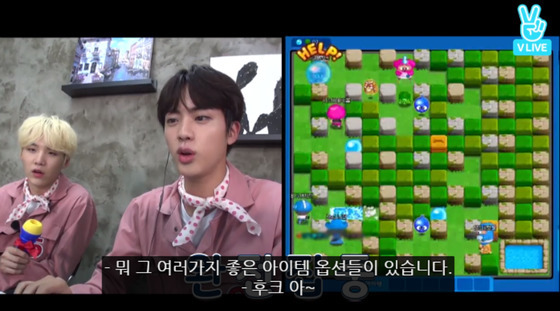 Without fully comprehending the game rules, he asked J-HOPE "Isn't he the host? ", and to the members "Can't we just kill everyone? Bang! Bang!" 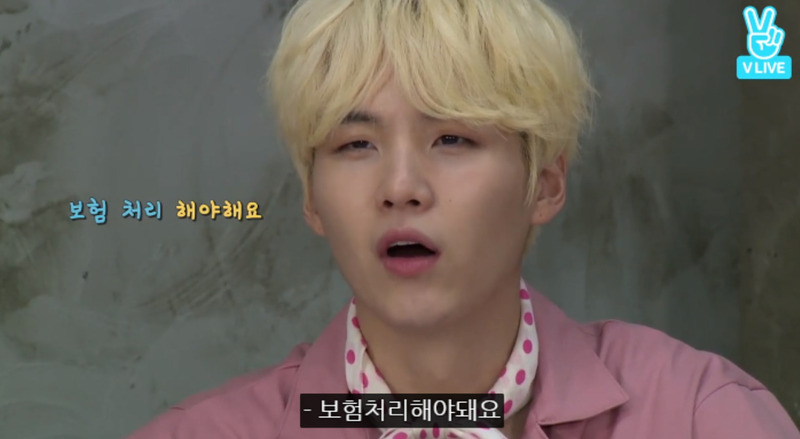 And when the others proceeded a vote, SUGA spotted himself wishing to be dead, saying "I have no reason to live on". SUGA also possesses zero knowledge on online games. Because of his giftless talents in games, he became the host however, he wasn't even able to accomplish the job of a host since he doesn't know what to explain. Instead, he kept asking endless questions: "What is that ghost? ", "What is that water balloon?" And when cars bumped each other in the "Kart Rider" game, he jokingly said, "car accidents should be handled with insurance." The coexistence of 'chic', 'charismatic' SUGA and 'game nerd' SUGA seems even more appealing to fans. 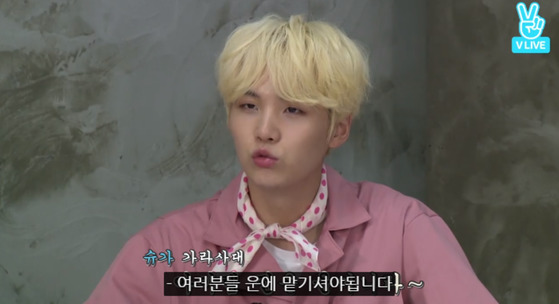 Non-ARMYs who've encountered SUGA's double-sided charms have confessed that they've almost fallen into this guy.